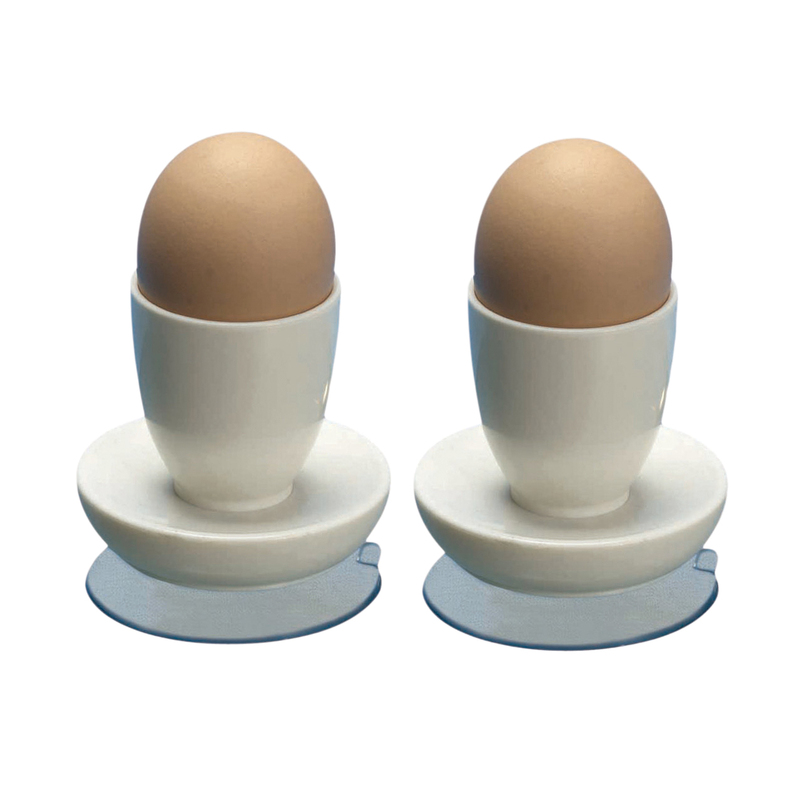 This convenient egg cup has a suction disc to keep the egg cup in place. 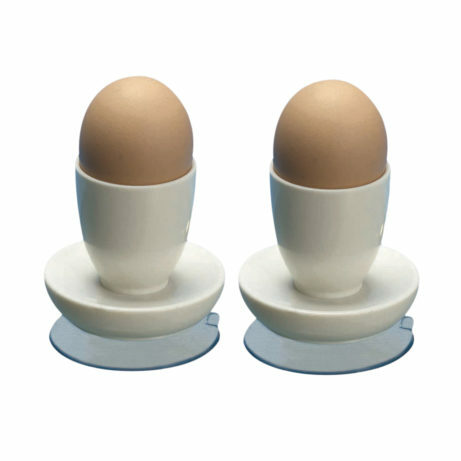 The egg cup can be stuck to most flat surface such as a worktop or table. The egg cup is ideal for one handed users.